We realize you have many choices available when it comes to your health and fitness needs and we would like to thank you for considering us to help you on your journey. ”THERE ARE NO EXCUSES, JUST CIRCUMSTANCES." 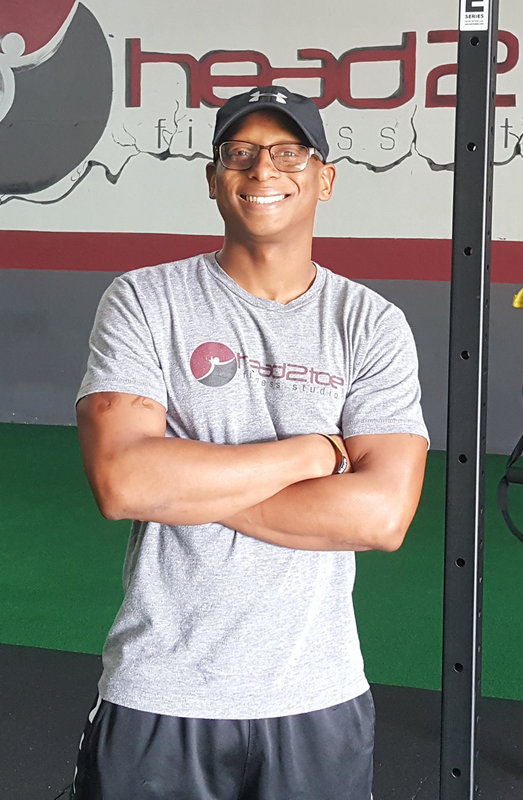 Knowing the affect that Inactivity and poor eating habits can have on the body, I found it necessary to use my platform as a Registered Dietitian and Personal Trainer to help as many people who wanted to make a change. Over 10 plus years we have helped thousands of individuals get their health back through consistent exercise and proper nutrition. WE HAVE THE MOST DEDICATED STAFF, THE MOST CUTTING EDGE TRAINING SYSTEMS AND AN A1 FACILITY. You won’t find a more qualified or more highly trained fitness training team anywhere. "FITNESS CAN BE FUN AS WELL AS CHALLENGING." 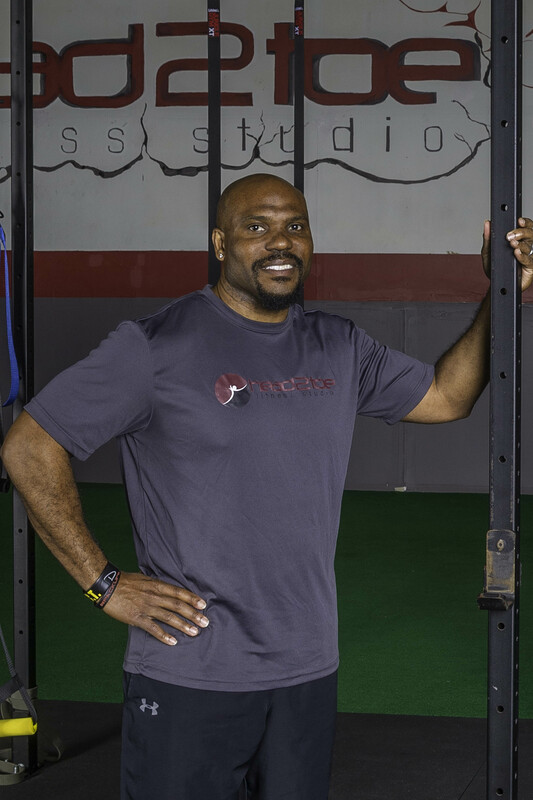 "MY PASSION IS TO HELP INDIVIDUALS BECOME THE BEST VERSION OF THEMSELF." 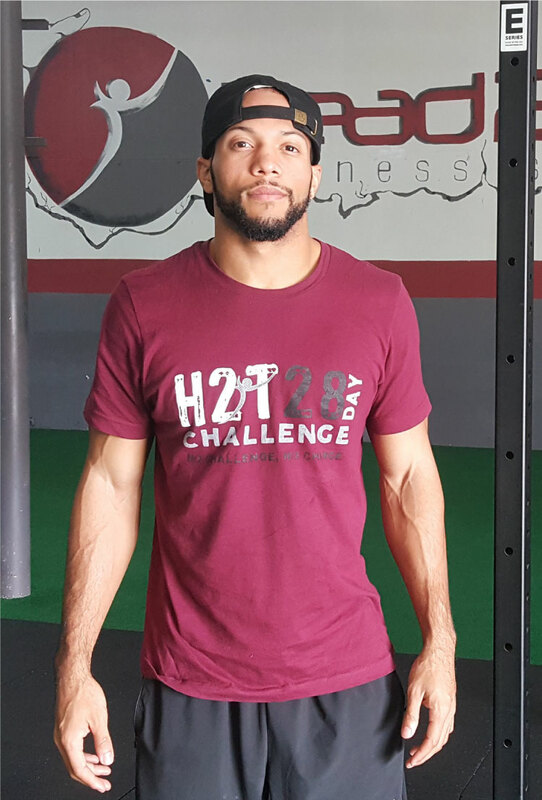 Christian, a former Division 1 athlete, is a graduate of the University of Texas at Austin where he received a Bachelors of Science in Kinesiology & Health. LAUGHTER, TEAMWORK, AND EFFORT IS THE EQUATION TO A SUCCESSFUL WORKOUT. 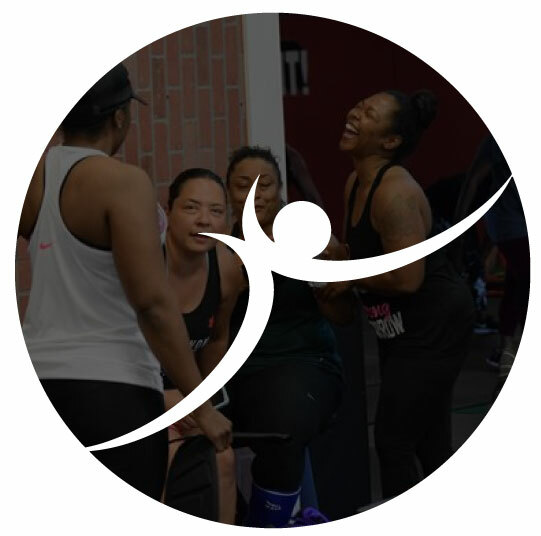 The unique function of group fitness training is the ability to combine camaraderie and support, with individual attention and customized workouts that meet the needs of each member. You won’t find a better overall culture anywhere. Our fitness family knows how to focus on the overall mission, along with having fun while doing it.